MBARARA – Denis Otim one of Uganda’s fast raising young Goalkeepers has signed at League debutants Nyamityobora FC. Otim has been featuring at Mbarara city as well as the U-20 national team. He featured in the Hippos encounter against Cameroon in Yaounde. The signing has come after Nyamityobora’s first goalkeeper Franco Oringa was indefinitely suspended by the club due to discipline. 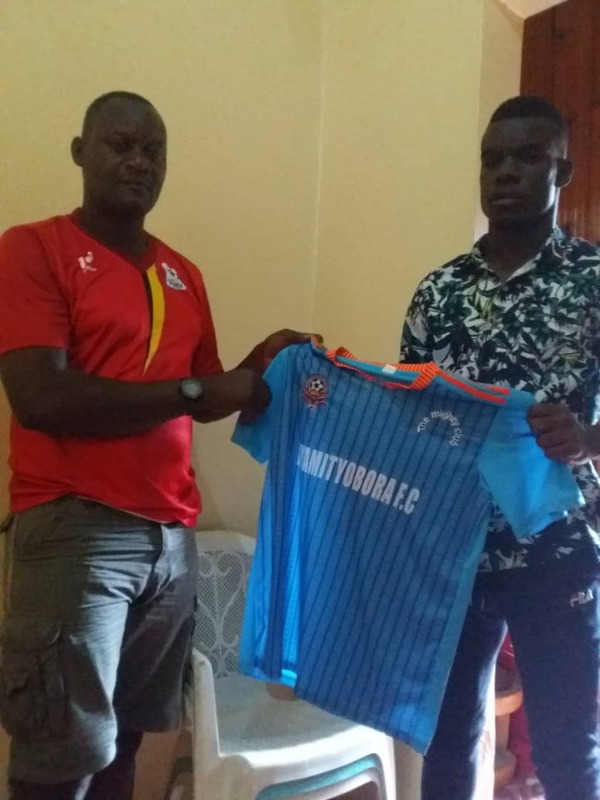 Otim becomes the first signing at Nyamityobora in the mid season and expect more players to boast and save their league status especially with the current strike by the players. The debutant club currently suffocate in the relegation zone as they lie 14th on the log and will visit BUL FC in their final game of the first round on Thursday 10th January at Njeru Technical Centre.